A Webshop gift card is a stylish present to give and to receive. 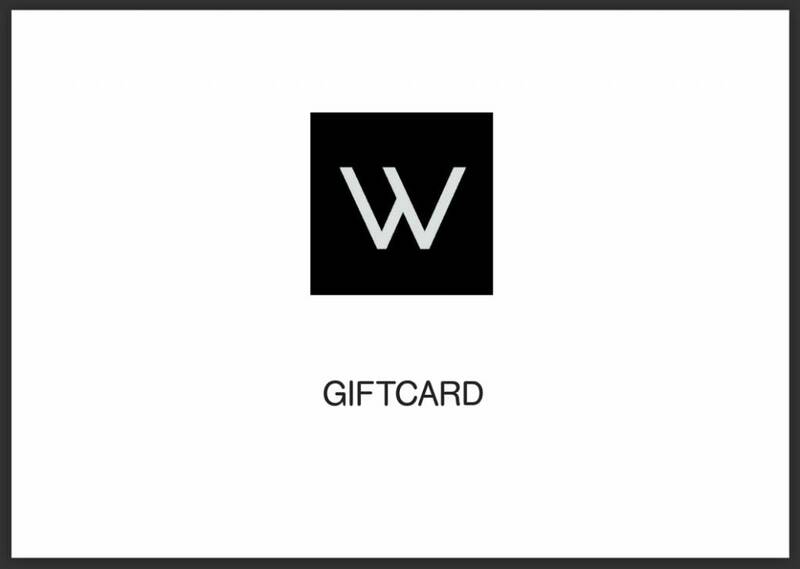 The WDS gift card is available from 25,- Euros. A Webshop gift card is a great gift to receive. With the WDS card you provide someone with a stylish gift with the possibility of using it according to his or her own taste. The gift card is wrapped in WDS style and can be handed in at any given address. Perfect if you want to surprise someone in a special way. At WDS a gift card is a real gift and free shipping applies for all orders. To receive a Webshop gift card from Wilhelmina Designs you have a gift with taste. You give a present with perception and style. The gift voucher with a large variety of values is suitable for various occasions, such as birthdays, an anniversary, a new house or on holidays. 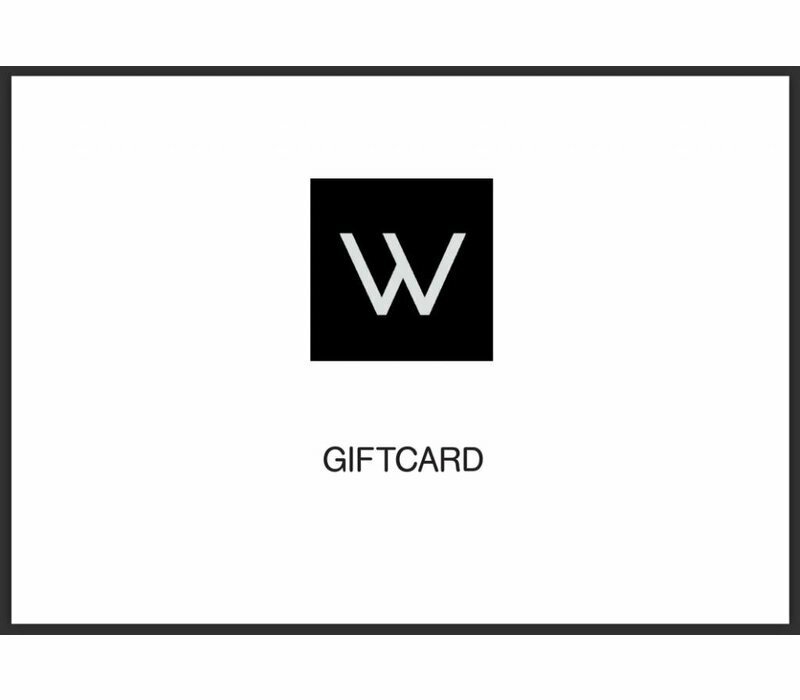 The WDS Giftcard is stylishly packed in a luxurious gift bag. The package is for free! The receiver can immediately choose a gift from behind the computer. In the payment process the unique voucher code can be filled in. The value of the card will be subtracted from the total amount. The card cannot be capitalized and must be spent all at one time. No money will be given back.